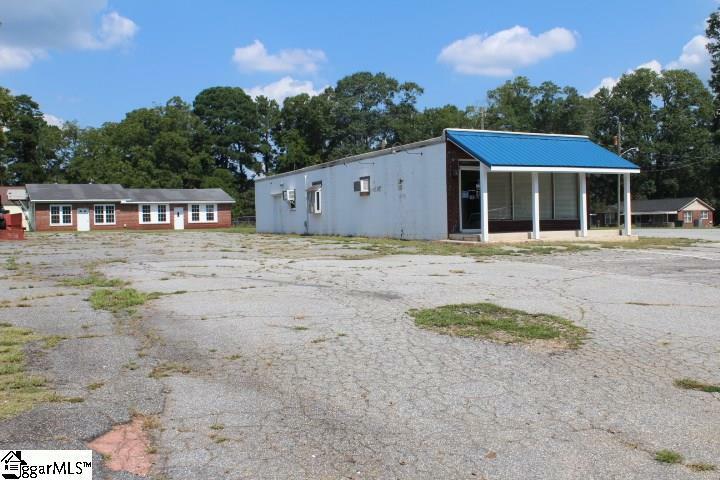 PRICE REDUCED - Endless possibilities on this great commercial property, with TWO SEPARATE BUILDINGS, located on the main street through Historic Williamston! The first building (1,300 sq ft +/-)was most recently used as a successful restaurant until the operators retired. It features a cozy dining room, with front counter, two restrooms, dish washing room with sinks, large and small and kitchen with massive stainless steel hood vent, and available natural gas. 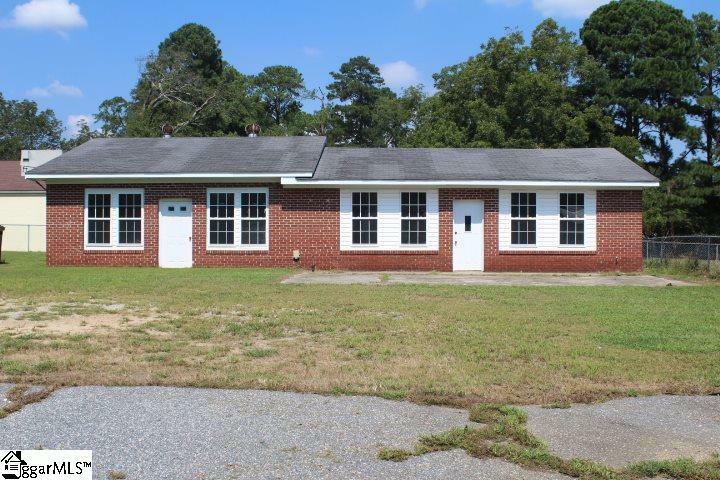 The second building (1,440 sq ft +/-) is a blank canvas with fresh paint, newer windows, two restrooms and open space perfect for any type of business, attorney, insurance, retail, hair salon, just to name a few. Use one space and rent the other. 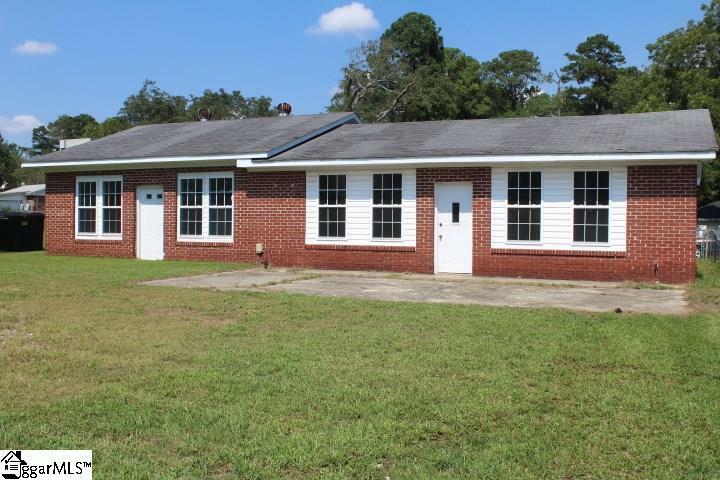 Consider modifying the back building into a home with a business in the front. 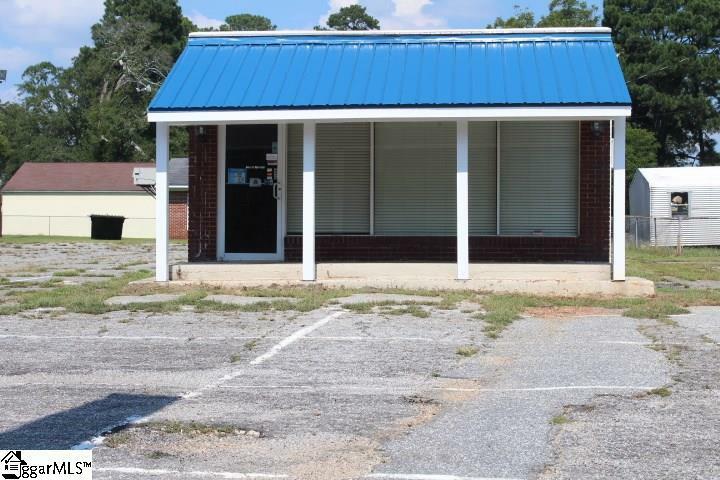 Plenty of parking for your customers too!If you're thinking of starting a business or moving to a new location come take a look at this unique property today! Envision Williamston is holding its Main Street Challenge. You must apply by April 19, 2019. The winning applicants will receive a grant totaling up to $10,000 to start up and operate a business. Listing provided courtesy of Jennifer Durham of Charles H. Knight, Llc.